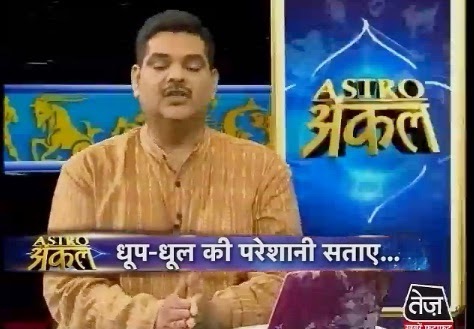 A person have allergy of sun, smoke and pollution if his Mercury, Moon, Venus, Saturn or Ketu is angry. His concentration level decrease. They have to face many problems. Girls have to do special take care of this allergy. We have to change our routine. We have to do such remedy to increase the immune system. You should take medical advice too. You have to flow empty pot in water on Wednesday. You should do this at least once in a month. You have to light a big lamp in the evening and seat 1-1.5 feet away from it and chant “Om Gam Ganpataye Namah”. You can wear root of Vidhara in green thread on Wednesday. You can also wear root of ashwgandha in blue thread on Saturday. You have to wear this in throat. You have to keep mustard oil on your naval. Take white asafetida adding in water and apply it on your chest and back. You can also use thyme oil before taking sleep. You can get benefit by wearing kidney stone in silver. You have to wear this in ring finger on Wednesday. Many children have allergy of milk and flour. They can use turmeric. You can use them with milk or water. You can also use honey with lukewarm water. A person can get rid of from allergy by chewing Shyama Tulsi in the morning. You can wear bracelet of three metals in right hand. You have to wear metal ring in first finger. You have to drink water in copper glass. Extra Remedy: If you are getting late everywhere then you may have loss of prestige. You should live in discipline manner. You can donate Juwar to poor people. You should do this for 11 Sundays.